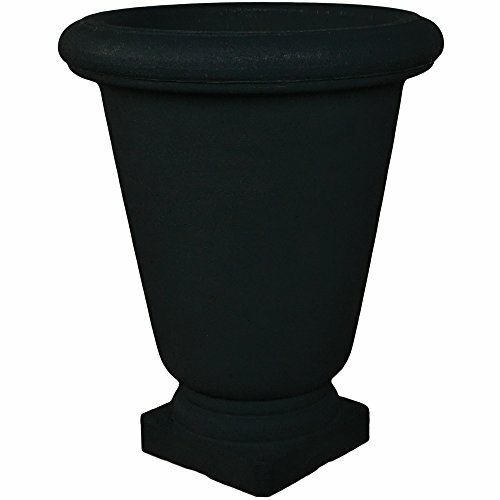 Made from lightweight, durable material built to withstand harsh weather, this environmentally friendly Poly Urn Planter offers a great alternative to heavier, ceramic urns while still giving you the popular design and look you are going for. If you have any questions about this product by Japi, contact us by completing and submitting the form below. If you are looking for a specif part number, please include it with your message.